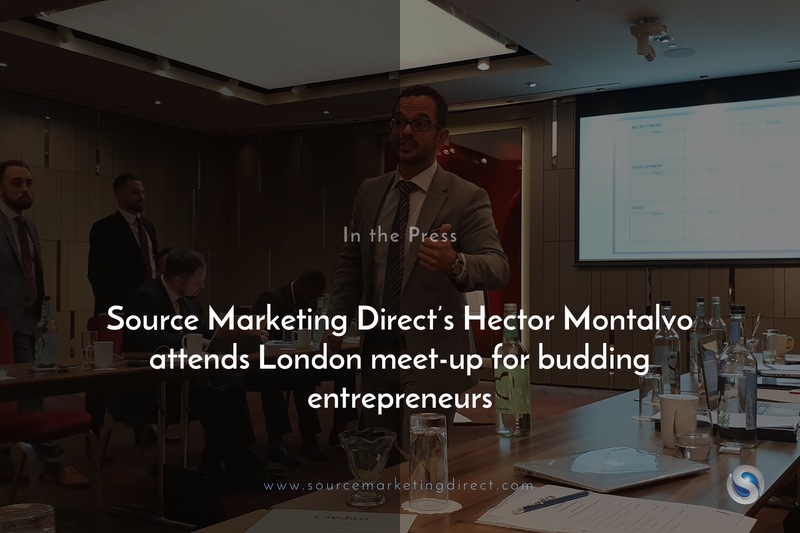 Hector Montalvo, Managing Director of London-based outsourced sales and marketing experts Source Marketing Direct, recently spoke about recruitment at an event held at the Park Plaza Riverbank Hotel in London. Montalvo commits a large amount of his time to attending and speaking at numerous motivational speaking engagements around the globe. In possession of a plethora of experience – especially in the sales and marketing industry – Montalvo is keen to observe how other budding business owners in the UK are currently developing their entrepreneurial talents and business acumen. Calling the younger generations ‘distracted innovation kings’ and warning them of the paralysis of over-analysis, it’s clear that Montalvo wants this demographic of the British workforce to do less ‘talking’ and more ‘walking’. Montalvo believes young business owners need to collect feedback and tweak as they go. This is because he believes the small wins along an entrepreneurial journey will help build momentum into big ones. “You don’t expect a young carpenter to build a cabin as his first project. He starts with smaller projects to hone his craft. He begins with a chair, then moves up to a table, and eventually to a sofa,” stated Montalvo. Previous Previous post: Source Marketing Direct reveal how to raise quality of candidates in recruitment.